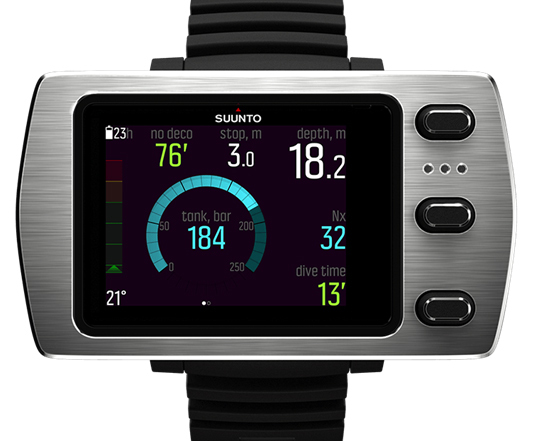 The Suunto EON Steel is the next generation dive computer. Earn up to 2100 Points. 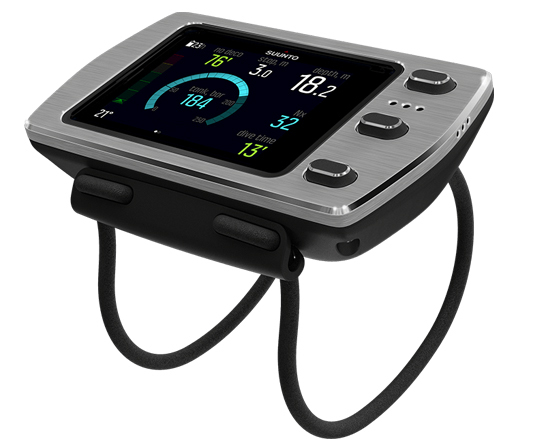 The intuitive Suunto EON Steel combines advanced technology with a bright colour screen and customizable features and display to show clearly what you need. 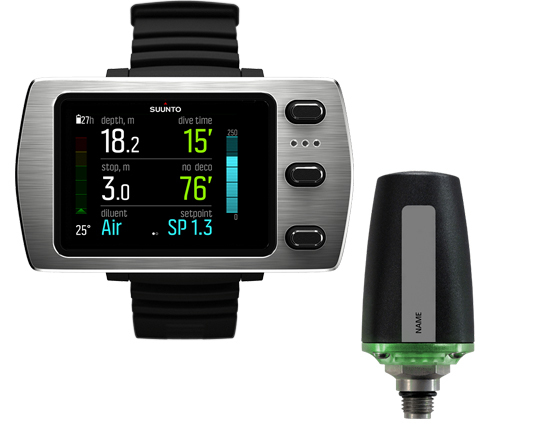 With heavy-duty housing, a stainless steel bezel, and user updatable software. Great quality and functional. 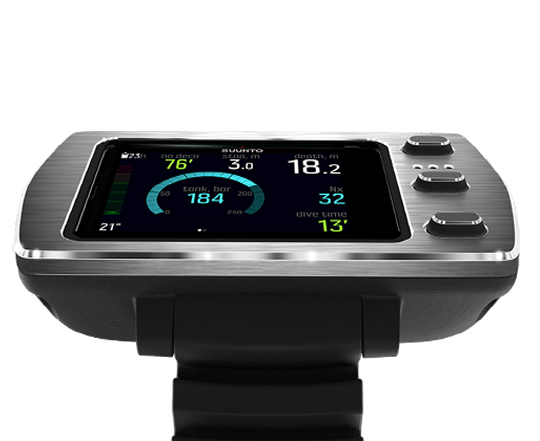 It is the right dive computer for my son and he is very pleased with the usage of the computer as well as the functions it has to offer.